Start taking classes at Lift Yoga Studio and other studios! Vinyasa Flow is a mixed-level class and an energetic, flowing series of interconnected postures synchronized with the breath. Each class is different and every practice is intended to be a complete experience, leaving you centered, grounded, refreshed. 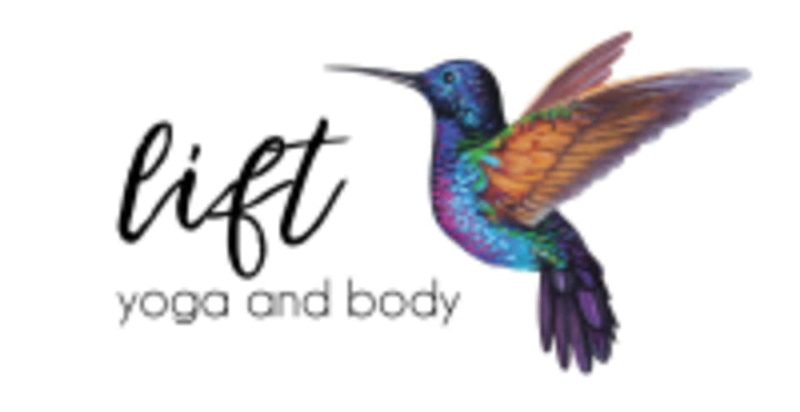 Lift Yoga offers Vinyasa yoga, Yin Yoga, Barre Bootcamp and cardio classes . This variety provides many ways to build or deepen your fitness practice. Love me some Amy! She has the perfect balance class for all levels! Amy seriously rocks - this is one of my favorite yoga classes. Always feel like I get a great workout. Racheal was amazing! I loved her hands on enhancement so beneficial for getting deeper into pose! Sarah led this class and was phenomenal! she led and then allowed for free flow, which gave us the opportunity to get stronger in our movements. Katie was awesome! such a great class, nice speed, great moments of deep stretching and a bit of cardio. This class was great! This is probably my favorite of all the classes I’ve taken. Good class for beginners, not great for more intermediate /advanced, especially if you want to build any kind of warmth or strengthen. Instructor seems very nice and knowledgeable, but talks nonstop and therefore the class wasn't amenable to getting into a meditative state either (the 3 women giggling next to me didn't help). Claudia was a great instructor. Great flowing workout!